New year, new leads! Whether you’re a B2C or B2B business, one of the biggest keys to success is the generation of new sales leads. Gone are the days of only resorting to cold calling prospective customers to try to sell them your product or service. 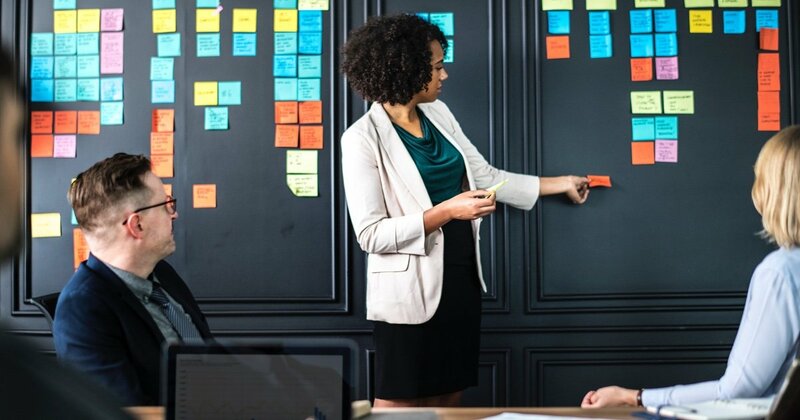 Over the past decade, there has been an abundance of emerging software and tools to help businesses with lead generation. Take Lyft for example. Its “Become A Driver” page is an excellent example of an effective landing page for lead generation. You will notice that this landing page has hidden navigation, with minimizes distractions as readers scroll down the page. This increases the chances of visitors staying on the page for a longer period of time, ultimately increasing the chances of converting as a lead. 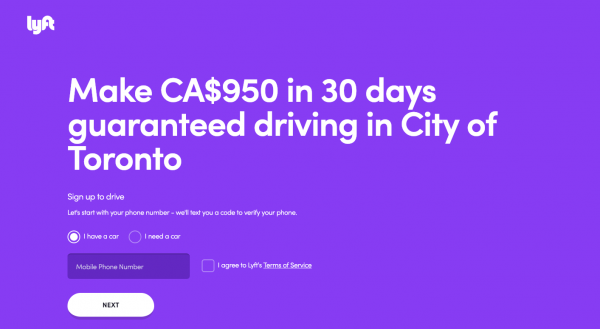 Right away, the headline, “Make CA$950 in 30 days guaranteed driving in City of Toronto” captures the readers’ attention. The headline is making a promise that incentivizes visitors to sign up to become a Lyft driver. The clear and concise copy used is also an effective way of telling visitors what Lyft has to offer. When you’re considering incorporating landing pages to your lead generation strategy, less is more. What will capture the reader’s attention to make them want to know more? Keep it brief, succinct, and straight to the point. 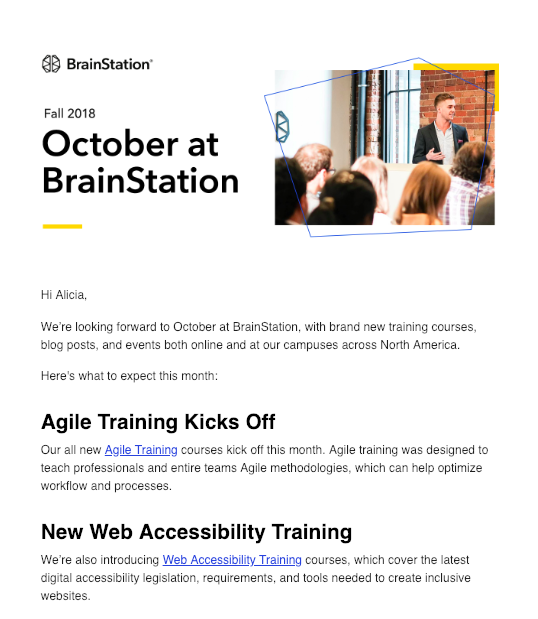 For example, BrainStation sends monthly newsletters to keep subscribers up-to-date with the latest courses they have to offer. There is also the touch of personalization as seen in the greeting tag of the email above. Adding that personalization creates a mutually beneficial relationship between you as the business and your audience as the potential customer. If you want to take it to the next level, a popular tool to integrate into your lead generation strategy is marketing automation (e.g. Marketo, Hubspot, Pardot, etc.). 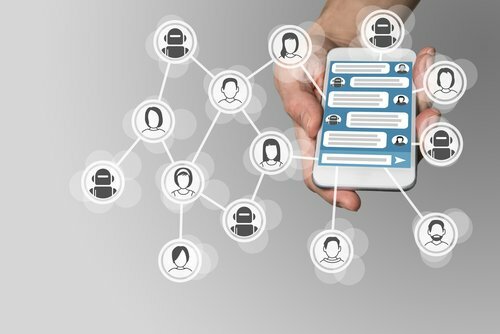 Larger enterprise companies typically use marketing automation to build a steady flow of leads for their business through the method of “dripping” information. At the end of the day, businesses of all sizes can customize their email marketing strategy however they see fit to best achieve their lead generation goals. Providing gated content for your potential customers is another idea to consider to help with lead generation in 2019. 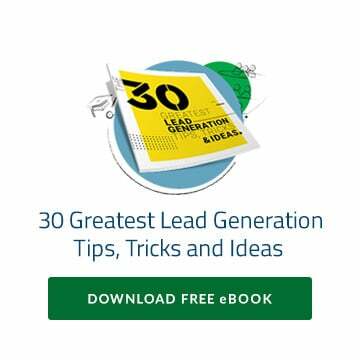 If your business has any premium content such as software tools and resources, e-books, whitepapers, webinars, etc., you can easily incorporate it into your lead generation and inbound marketing strategy. This is a quick and easy way to exchange your content for a sales lead. Typically, visitors on your website will fill out a form to gain free access to your content. In return, you retain their contact information and it becomes a sales lead for future conversion. 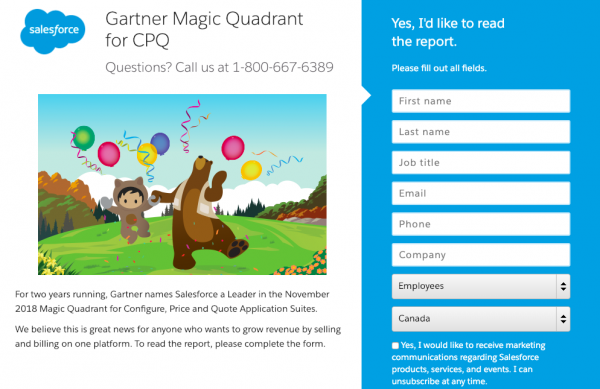 For example, Salesforce uses gated content as leverage for visitors who want access to their reports. As we see on the right, there is a form with a number of fields for visitors to fill out with an option to opt-in to their marketing communications. In this case, the quality of your leads will be better because those requesting for access to your content shows that they’re genuinely interested in what your business is about or what you have to offer. As a result, users are willing to become a sales lead in exchange for the information or insight you have gated. 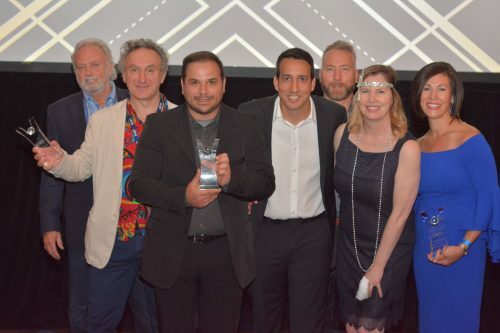 Google AdWords and Google’s Pay-Per-Click (PPC) Advertising have been around for quite some time now, and it’s more important now than ever before. If you’re not already using PPC advertising in your lead generation and marketing strategy, your next campaign in 2019 may be a good time to start! PPC advertising is an extremely cost-effective way to generate traffic to a landing page or a lead generation form.